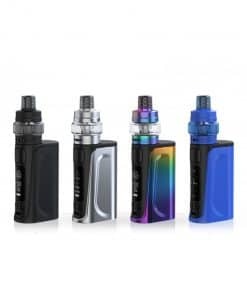 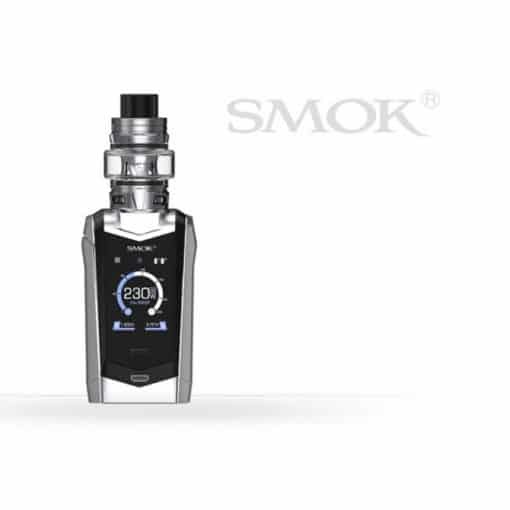 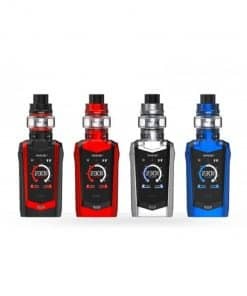 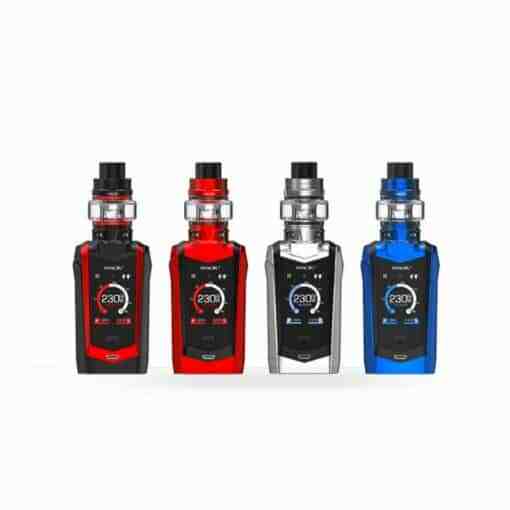 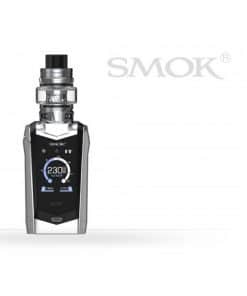 Vape like an animal with SMOK’s 230w Species kits! 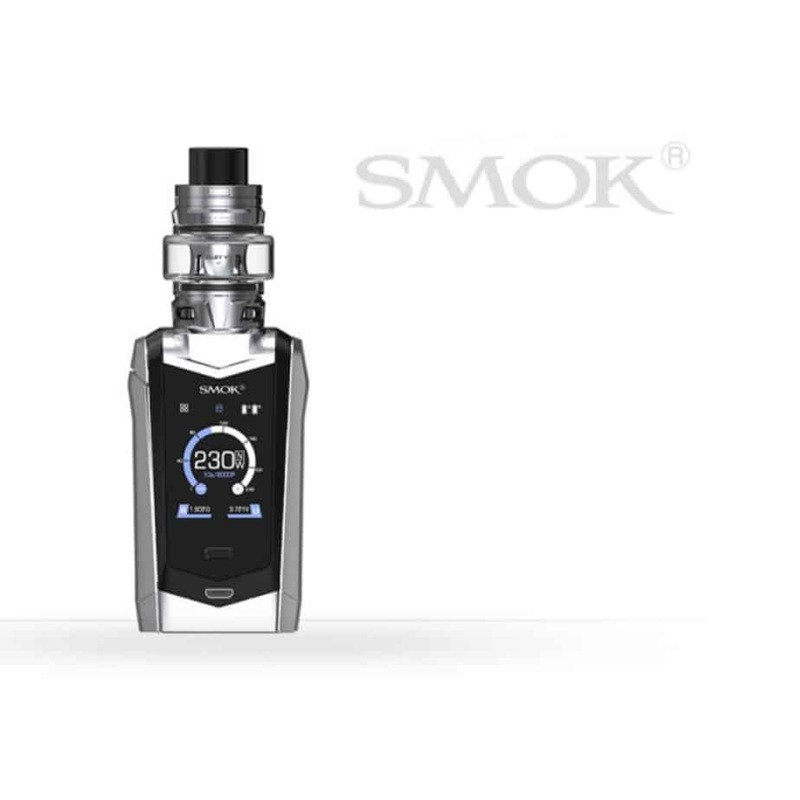 The latest in touch screen and internal pcd technology makes for an awesome vaping experience. 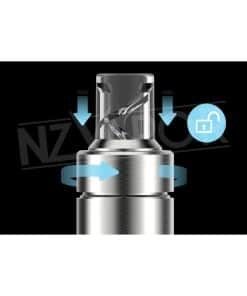 Coils wear out over time. 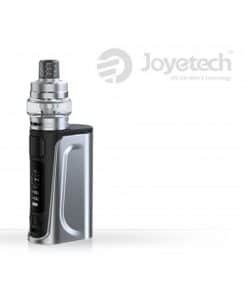 CLICK HERE to view the replacement coils that suit this kit. 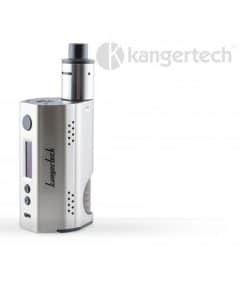 NOTE – This kit requires 2x 18650 batteries (sold separately). 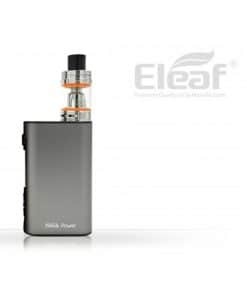 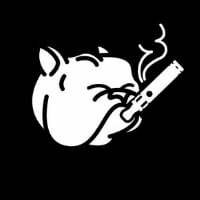 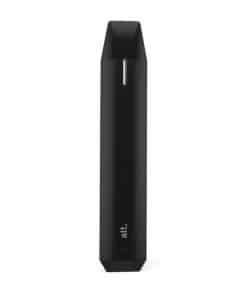 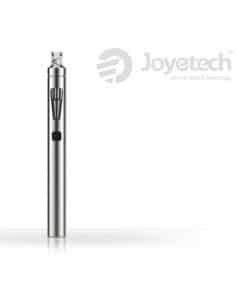 CLICK HERE to see the recommended batteries for this electronic cigarette.